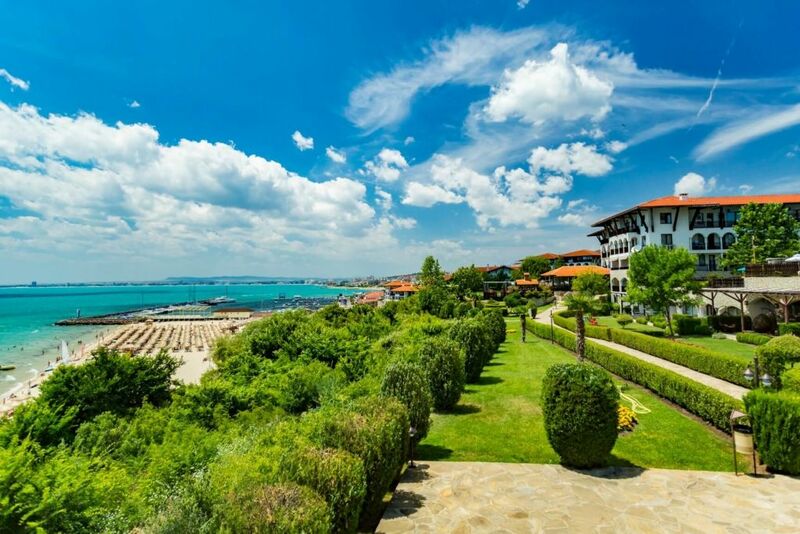 DINEVI GROUP are pioneers in the construction of luxury complexes of closed type and for 30 years managed to turn Sveti Vlas into one of the most modern resorts on the Balkans. The company won the confidence of a large number of exacting customers by complying with the highest standards and requirements of modern construction and justified that trust over the years. There isn’t a single unfinished complex, a single displeased customer. The company met the huge requirements, upgraded its achievements and proved that it has a large-scale activity and is looking ahead. 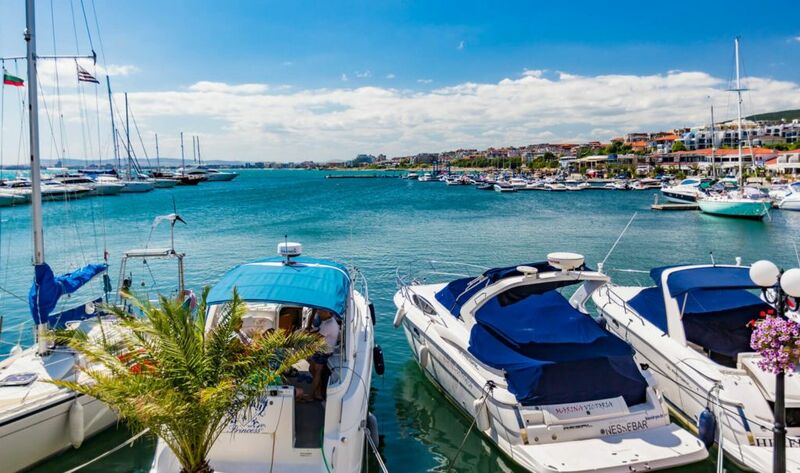 “DINEVI” brand is recognizable in Sveti Vlas, Sunny Beach, Burgas, Pamporovo, Sofia, whereas the list of real estate becomes more and more impressive. 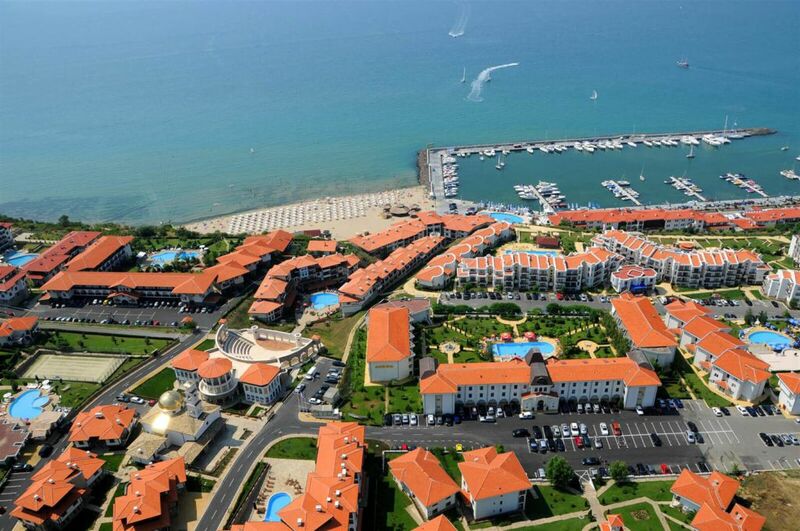 Only in Sveti Vlas the complexes are nearly 40, united under the name DINEVI RESORT. 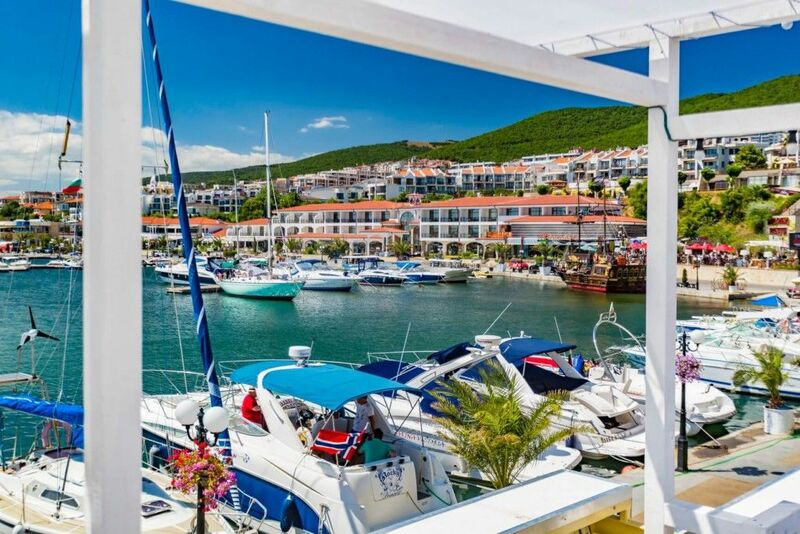 Being a synthesis of ancient Bulgarian architecture and the modern look of the Mediterranean coast, the properties of DINEVI GROUP attract with their overall concept and the obligatory combination of the perfect location, perfect infrastructure, functionality and attention to every detail. By sharing the maxim that life takes us to unexpected places but love takes us home, DINEVI build their homes with a lot of love and feeling, believing that home is where the heart is. 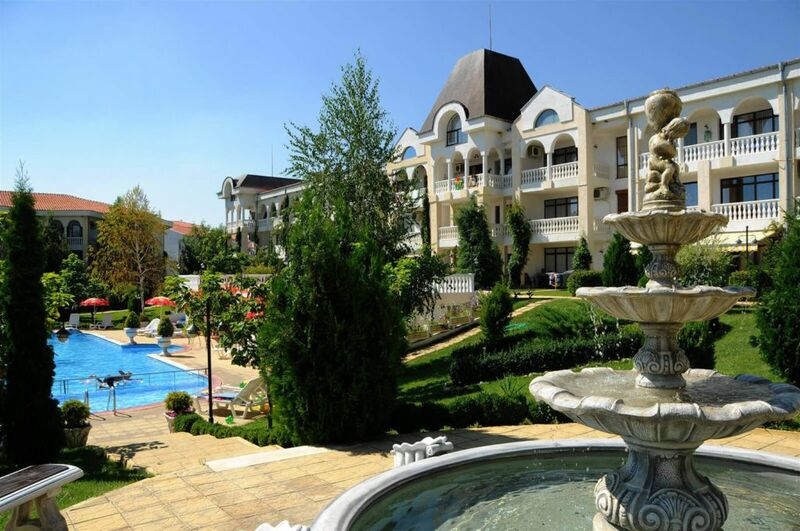 They are located on the first line of the sea coast and have everything necessary to make you feel the comfort of home – calm environment, rich landscaped courtyards, flower alleys, swimming pools, children’s play areas, parking lot with security, supermarkets, restaurants, bars, etc. Home is not just a place, it is a feeling. In this sense the apartments of Dinevi Group are not just a purchase of a property. This is the feeling of living in an elite society, feeling of comfort and security, the privilege to live in a luxurious apartment in a complex with fully constructed urban infrastructure. We invest in people because we believe that they are our greatest asset. 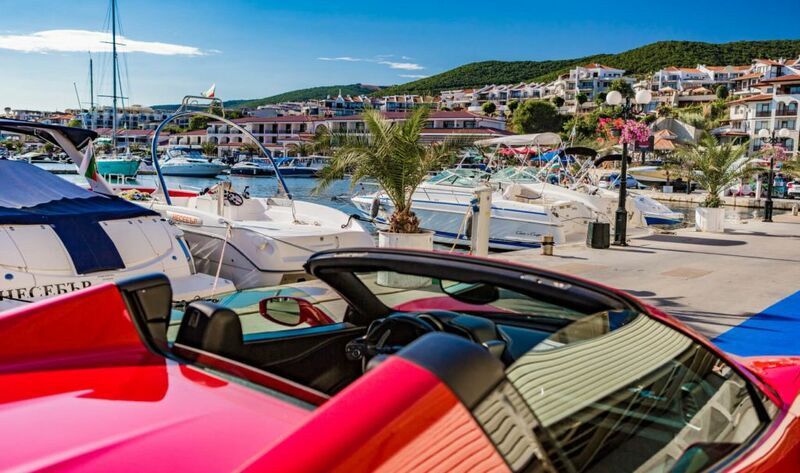 “Marina Dinevi” project – Sveti Vlas won one of the most prestigious awards for investment projects – the Bentley Award, for best marina project. 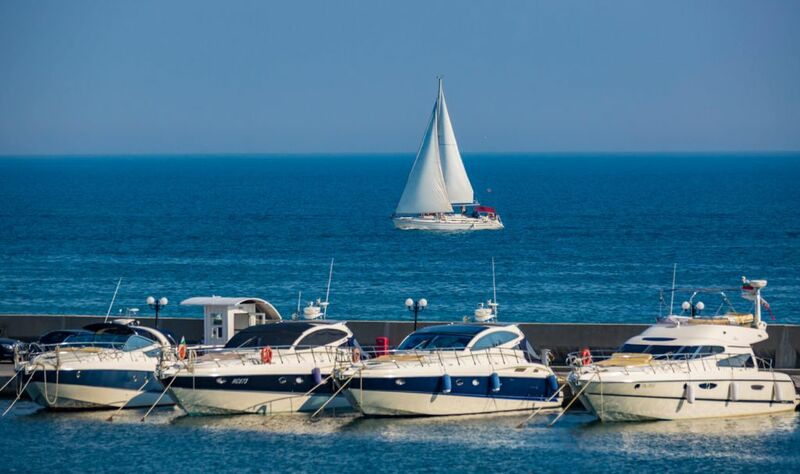 For more than 10 years VENID YACHT has been the official representative for Bulgaria of the most famous manufacturer of motor yachts in the world Ferretti Group, called the “floating villas”.